According to a recent USA Today article, many baby boomers are forgetting an essential part of their retirement plans- creating an estate plan. Nobody wants to think about death and what all will happen once you go but death without an estate plan can be even worse for those left to deal with your estate. For most people, estate planning is on the bottom end of the priority list but according to wealth and financial advisors, it should be on the top. Estate planning and financial planning go hand in hand. 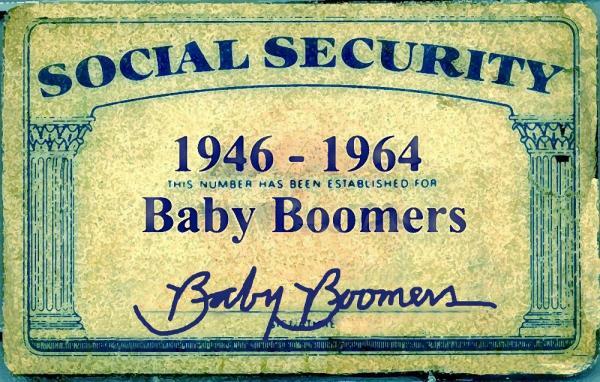 Baby Boomers are advised to have two sets of eyes on every major financial document — a financial planner and an estate-planning lawyer. We at GQ Law have been helping people take care of their estates since 1989. We’d love to look over any financial or estate planning documents you already have drawn up or to help you get some started. Although most associate estate planning with what will happen after you die, estate planning also comes into play in cases of severe illness. With a Healthcare Proxy, Living Will and Power of Attorney (all estate planning legal documents we can help you set up in our office) you can make sure your wishes are granted, even if you aren’t able to make them known due to health issues. All in all, an estate plan is an essential part of a solid retirement plan. With retirement just around the corner for many Baby Boomers, there is no better time than now to get your estate plan in order. Call our office today to set up your free initial consultation or request an appointment online. This article is for informational purposes only and is not legal advise. Please make an appointment with our office so we can advise you about your particular situation.